Below are the answers from last years 2018 ‘All At Number One’ quiz. Click the image below to download a copy of the answers. 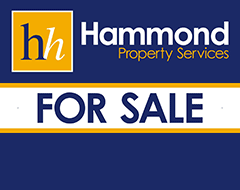 Below is the 2018 edition of the 'Hammond Property Services Quiz'. Click the image below to download a copy of the quiz. Below are the answers from last years 2017 ‘All At Number One’ quiz. Click the image below to download a copy of the answers. Below is the 2017 edition of the 'Hammond Property Services Quiz'. Click the image below to download a copy of the quiz. Below are the answers from last years 2016 ‘All At Number One’ quiz. Click the image below to download a copy of the answers. 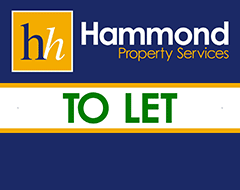 Below is the 2016 edition of the 'Hammond Property Services Quiz'. Click the image below to download a copy of the quiz. Below are the answers from last years 2015 ‘All At Number One’ quiz. Click the image below to download a copy of the answers. Below is last years 2015 ‘All At Number One’ quiz. Click the image below to download a copy of the quiz.